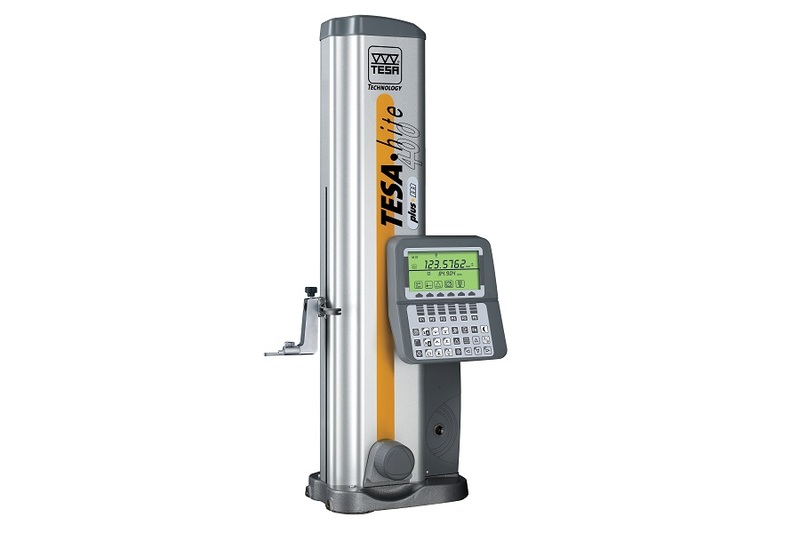 TESA – arguably the World’s leading manufacturer of height gauges. An extensive range of high quality height gauges is available from TESA Technology in Switzerland, including class-leading products such as TESA-Hite, Micro-Hite and the TESA-µHite ranges. These products are suitable and recommended for lab/shop floor, shop floor and lab applications respectively. 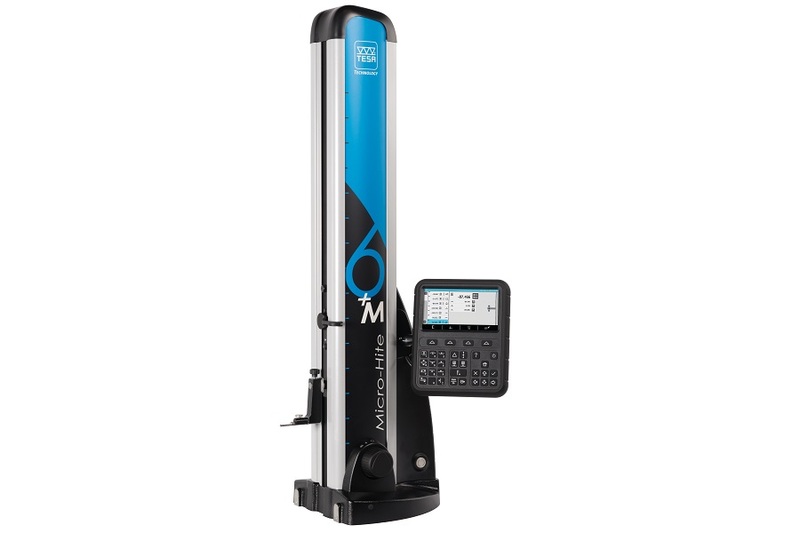 Height gauge systems are equipped for basic 1D measurement functions or through advanced modes: 2D measurement, programming and angle measurement. 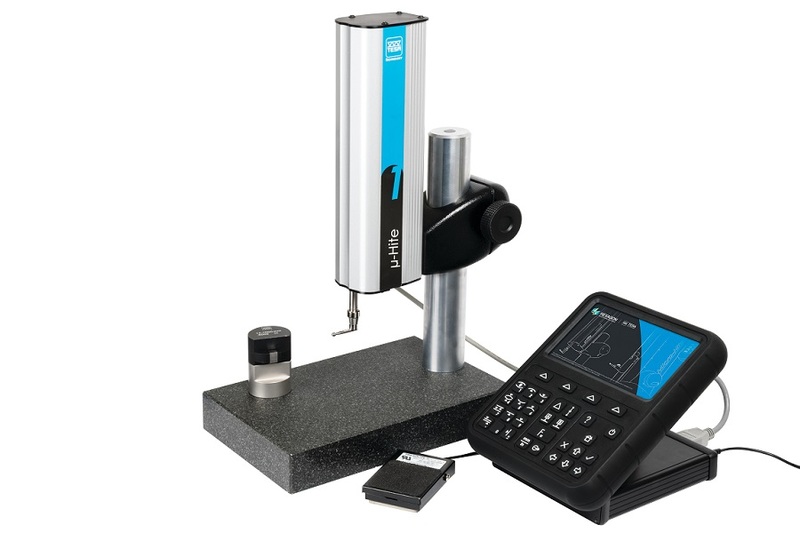 With cast-iron bases and columns the TESA range of height gauges are robust, accurate and highly repeatable measuring systems and occupy the space between traditional hand measuring tools and the more sophisticated 3D coordinate measuring machines. All of the products that we supply, including the range of height gauges from TESA Technologies, are of the highest quality and are sourced from leading manufacturers from around who are the leaders in their field! We know coordinate measuring machines and can help you choose the right product for your application and to suit your budget. With years of industry experience you can rely on our advice to make the right choice. TESA height gauge specials are featured in the latest TESA Hits promotion. Save from 20% to 32% on models from the TESA-Hite and TESA Magna ranges until 30th June 2019! Please click on the link below to download a copy of the latest TESA promotion! TESA lead the world in height gauge technologies. Here are some details on the TESA range.